At Bishop we know how important it is to be up on the latest trends and nowadays there are so many amazing and fashionable bloggers to follow for all the current styles! 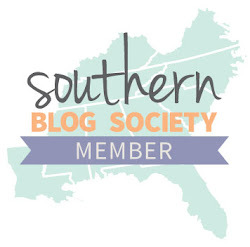 We follow so many of these incredible ladies, and we've decided to start a new blog series entitled "Bloggers by Bishop" where we take looks we see on various fashion blogs and re-make them with items from our store. The first post in our new series is a look by District of Chic who is one of our favorite local fashionistas. Her blog is full of beautiful photos and her style is super classy! (You can check out her blog here)! We absolutely loved this look she posted the other day and luckily for you we have some items that will help you re-create District of Chic's look! Click here to see the original post on her blog. We love the pop of color with an otherwise black outfit, and this new neon pink Milly clutch is definitely a fun statement piece to add flare to any ensamble. 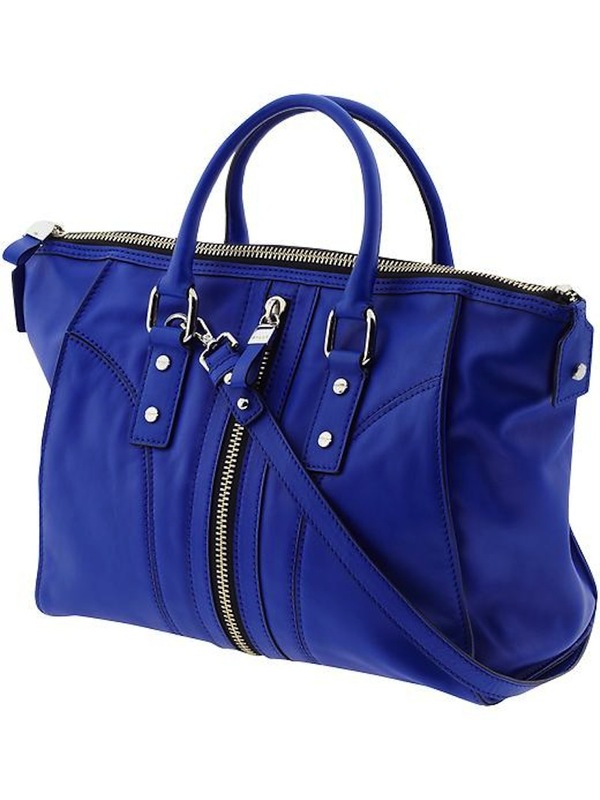 It also has a shoulder strap that's super convenient! 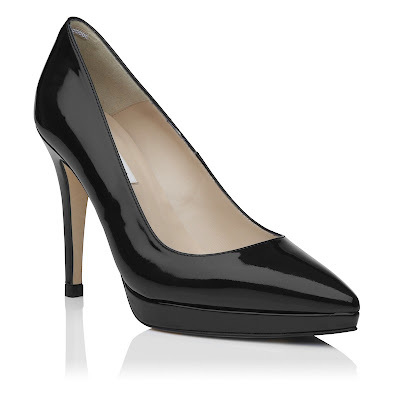 We also have a number of black patent pumps in the store. Our favorites are these LK Bennett heels! LK Bennett is our "princess" designer - Kate Middleton is a huge fan and is often spotted rocking LK Bennetts! Thanks so much to the District of Chic for being our fashion inspiration this week (and every week, really!) 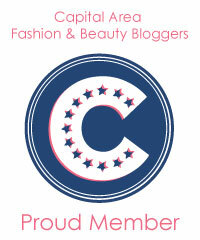 and we hope that you'll stop by the store or check out our website for more fabulous fashion! Awards season is in full swing and we are loving all the glitz and glamour that comes down the red carpet! 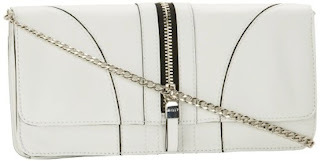 Last night at the SAG awards we saw some fabulous fashion and noticed some serious trends. Here's how you can incorporate those red carpet styles into your wardrobe with Bishop shoes and accessories! 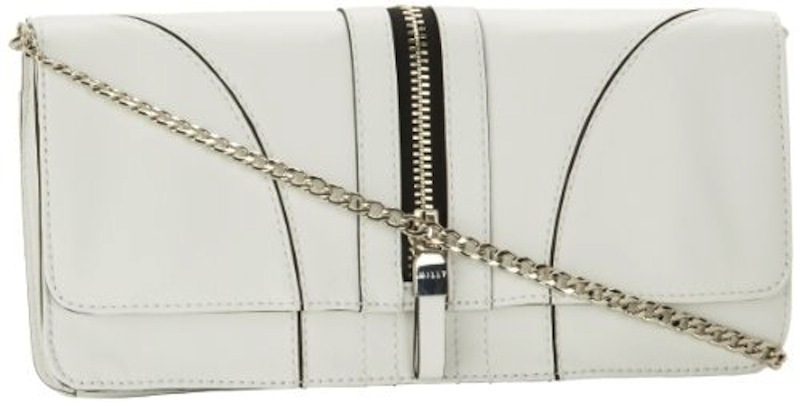 Last night we saw tons of stars that chose to go with the classic black and/or white. 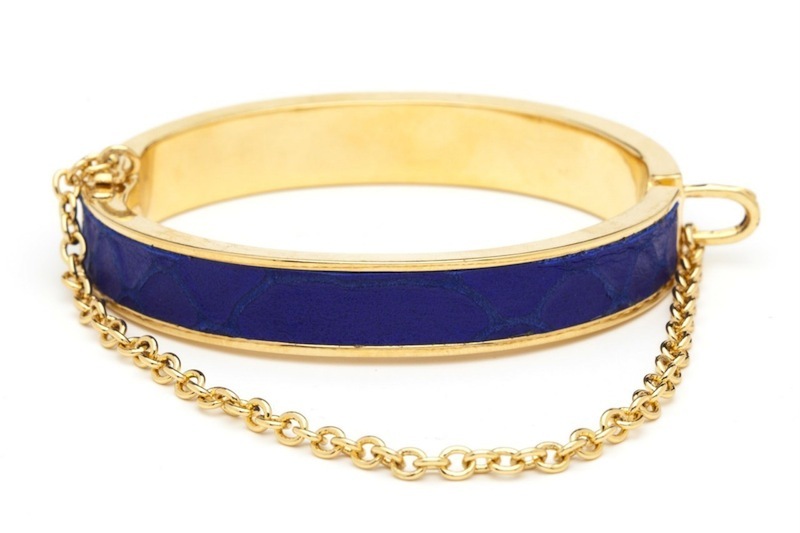 There is a reason that these colors are classics because they make everyone look stunning. (Can we also mention tuxedoes? Fabulous). At Bishop we appreciate the classics, and so can you with the following items that are currently in our store and on our website! 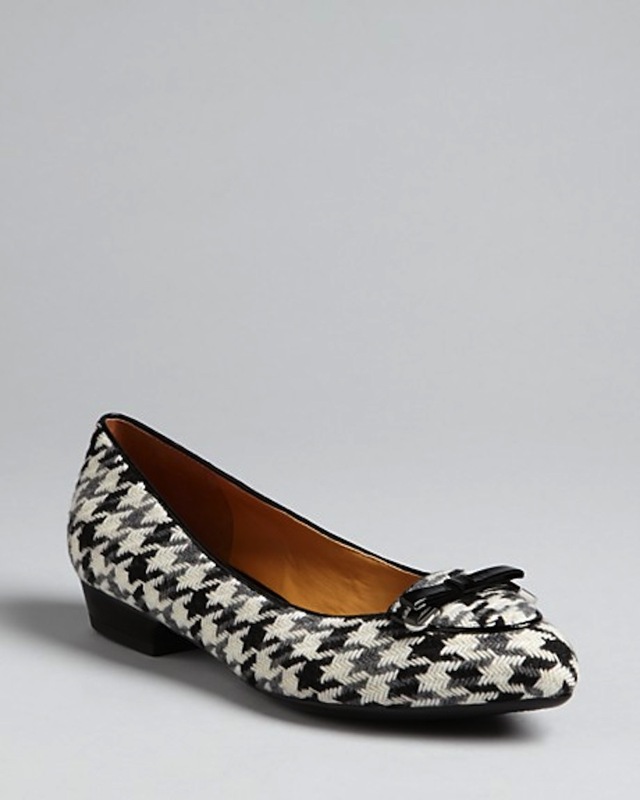 We love these adorable houndstooth flats by Isaac Mizrahi. These Loeffler Randall flats add a little flare to the classic black smoking loafer with gold studs. 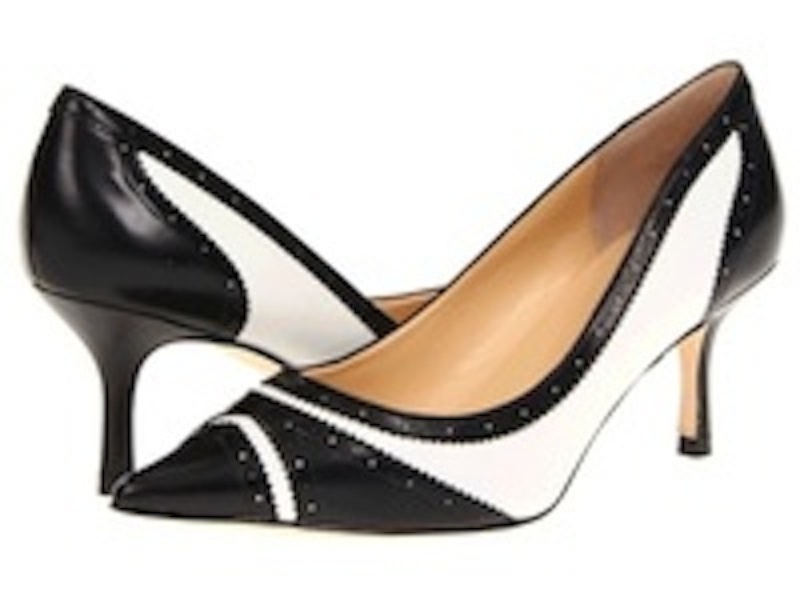 These colorblocked Ivanka Trump heels are not only super comfortable but are so cute and versatile! These Pura Lopez pumps are to die for! 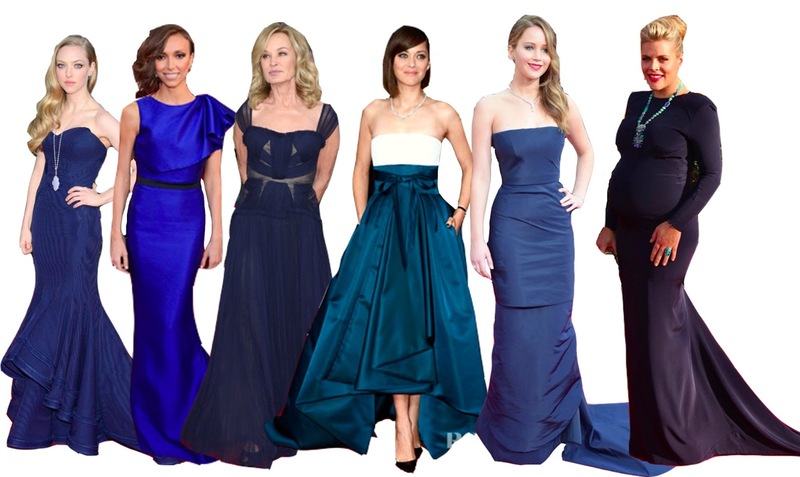 Another trend that we noticed at the SAG Awards was the color blue. 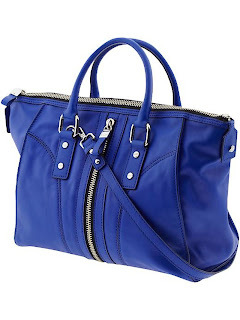 From navy to cobalt, the stars were feeling the blues. We loved all the blue we saw last night, and we want you to be able to work some blue into your life with these great items from the store! 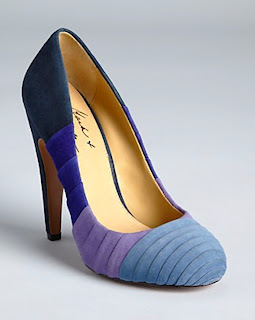 These fabulous colorblocked pumps from Mark & James by Badgley Mischka are so fun and colorful! 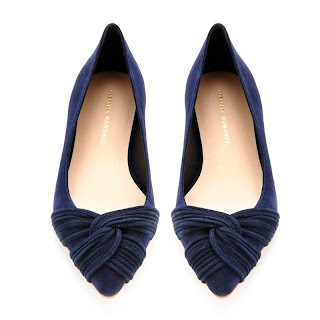 We love these classic navy flats by Loeffler Randall. 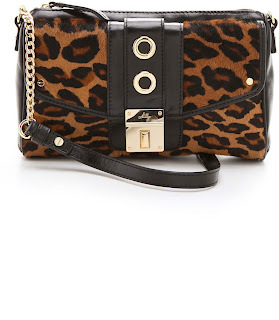 This amazing new bag from Milly is such a standout piece! 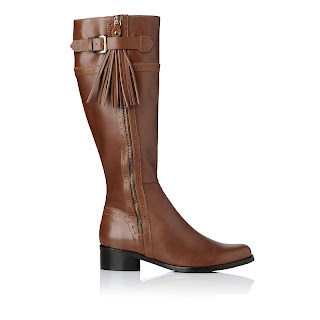 These Ivanka Trump boots are so comfy and we love that you can wear them with anything. 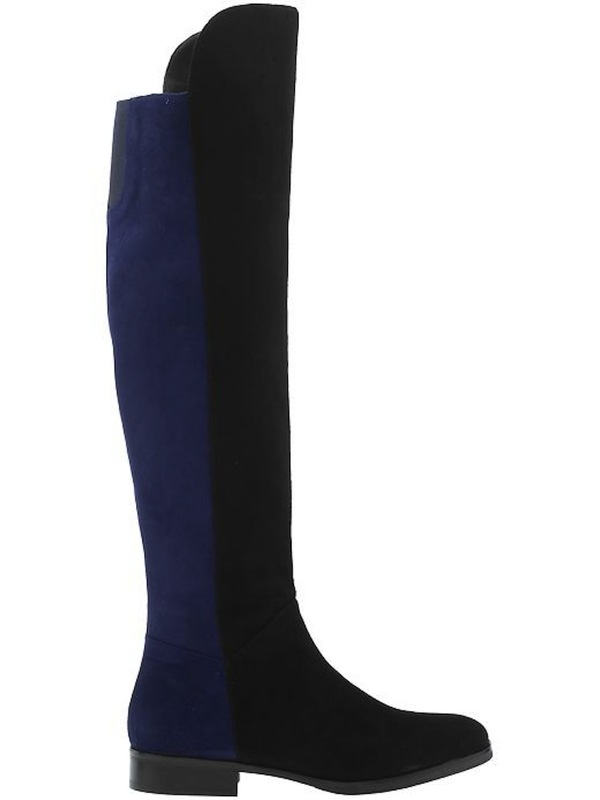 These Schutz flats are so unique with their silver tipped toe and the electric blue suede! 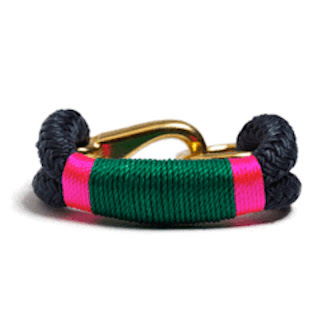 We love this CC Skye bracelet that adds a fun pop of color to any outfit. The SAG Awards turned out some great fashion, and we can't wait to see what the stars will be wearing at the most glamorous awards show of them all: the Oscars! Bishop Boutique is having an MLK Sale to make room for our Spring shoes. We are offering our biggest discount of the season, 50%, on select items from all your favorite brands. 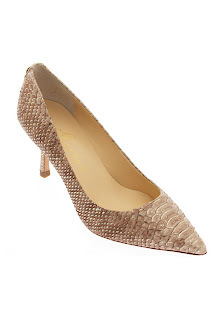 Some of the fantastic shoes on sale include the tan L.K. Bennett Stanley boot and the black Joie Journey Boot. 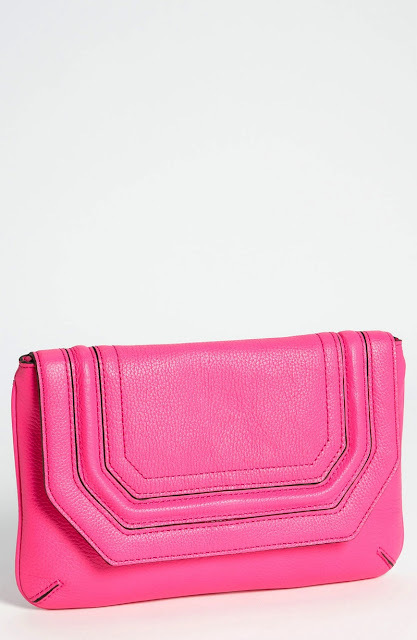 We also have some cute Milly bags and several pairs of Ivanka Trump’s uber comfortable shoes on sale too. But as every savvy fashionista knows, these great styles won’t last long at these prices so make sure to get here early to snag your size and grab a sneak peak at what’s hot for Spring! 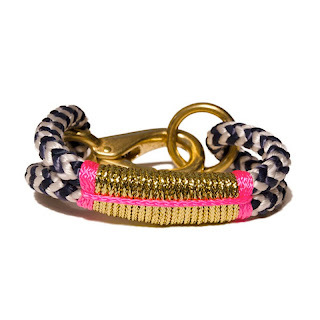 For those of you not yet familiar with this rapidly growing brand, the Ropes are hand made in Maine out of marine ropes and hardware. 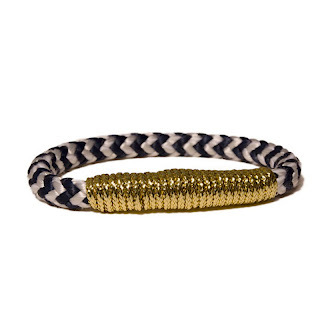 They are the perfect summer accessory for any outfit and can be worn year round to keep a little part of the carefree beach days with you. But as quickly as they came, these little treasures will fly out of here so stop in early for the best selection and get ready for warmer days ahead!